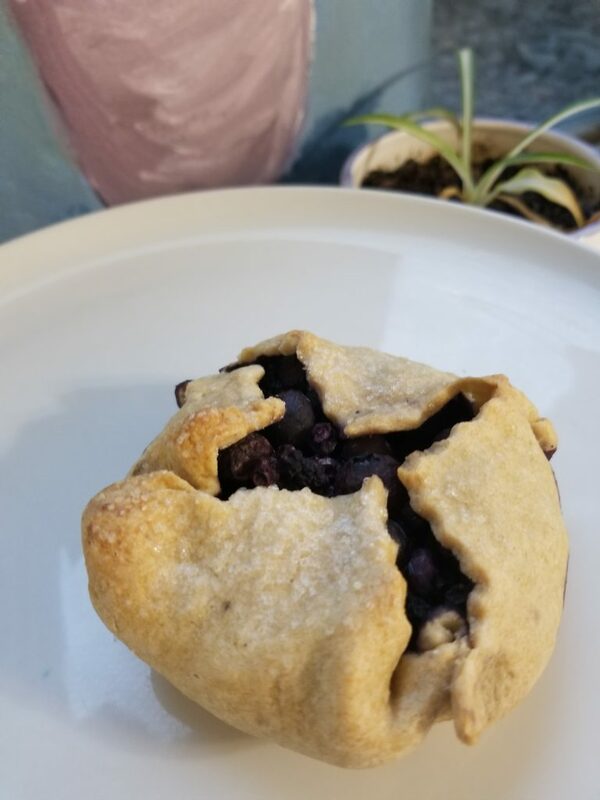 Baked with Kindness is a home producing vegan bakery located in my approved cottage food kitchen in Orem, Utah. We are passionate about compassionate baking, offering organic and sustainable baked goods to Utah residents. Using ingredients that are kind to our bodies, our planet, and all living things to create delicious baked options for all to enjoy. 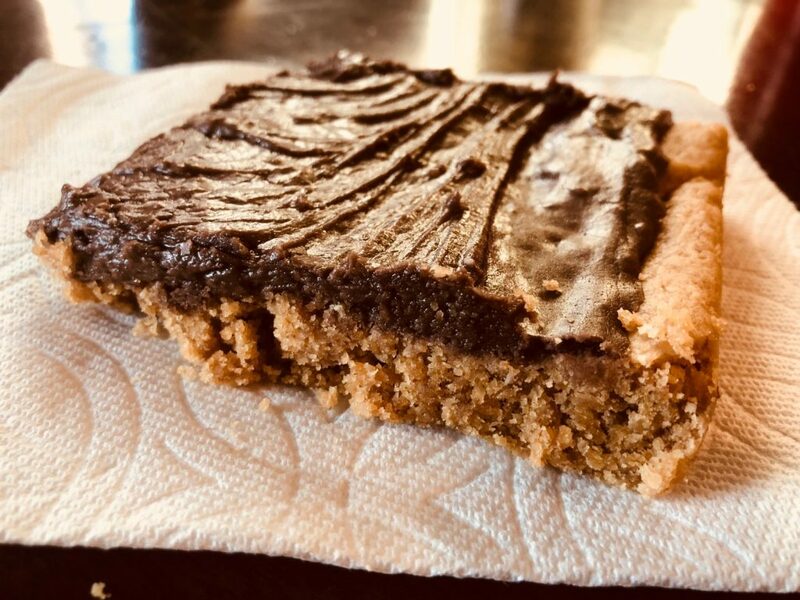 We offer Chocolate Chip cookies, sugar cookies, brownies, pies, gluten free peanut butter bars, gluten free peanut butter coconut cookies, muffins, and cakes of a variety of flavors. All items are made with plant based ingredients. Ingredients are organic whenever possible and we do our best to provide sustainable ingredients so you can feel good about eating a baked good that is kind to all. Baking up items as ordered and providing the convenience of delivery, we can add a sweet touch on any occasion. Parties, celebrations, birthdays, or having a treat, we can provide organic, yummy goodies to fulfill your needs. Orders can be placed through email, Instagram, or calling me directly. You can currently find Baked with Kindness baked goods at a few of the local coffee shops in Provo, Orem, and Salt Lake City. You will find a variety of treats, made with organic, sustainable ingredients. While we do not have a gluten free certified kitchen, we do offer a variety of gluten free treats from cookies, to bars, to muffins to accommodate your needs. Baked with Kindness was brought to life in July of 2018. Though baking has been my earliest passion, once transitioning to a vegan diet eight years ago I knew I wanted to provide baked goods everyone could enjoy. Over the years of learning different ingredients to use in place of eggs and milk as well as sorting out the recipes that I felt people would most enjoy, the bakery’s plan was set in place. Baked with Kindness goods are home produced in my second, Cottage Food approved kitchen upon ordering. Items are delivered fresh to customers. As the bakery approaches the continuous growth we experience we are adding more options to customers. 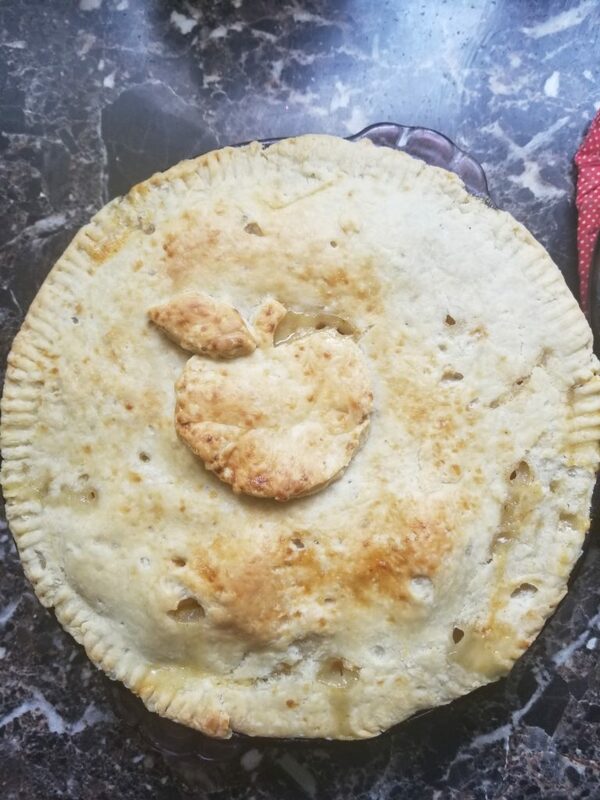 This entry was posted in Food and tagged baked goods, bakery, cookies, gluten free, organic, pies, vegan on March 18, 2019 .